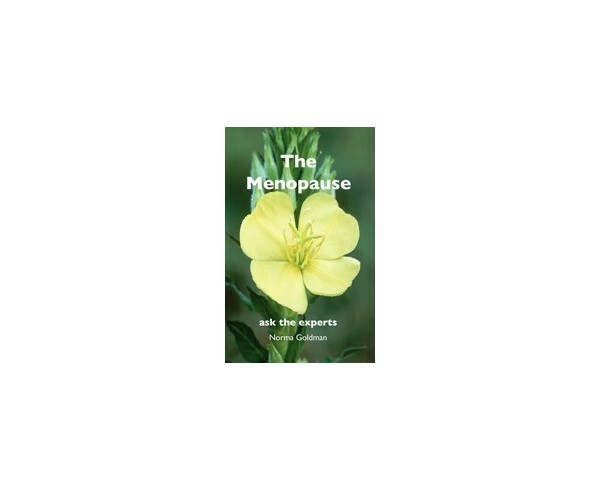 how can we relieve the negative aspects using a choice of options? 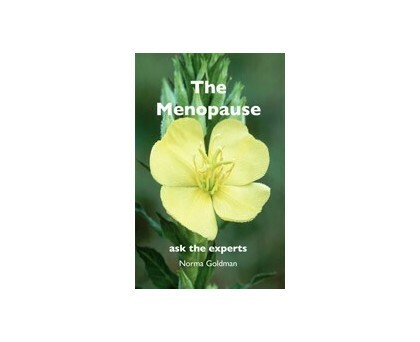 The panel of experts brought together by Norma Goldman for the Menopause Exchange has long experience of answering the real-life questions of women with menopausal symptoms. 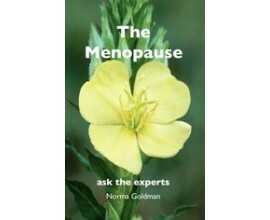 Norma has selected the most relevant of these questions and the most up-to-date answers to cover the broad range of issues relevant to what can, but may not, be a difficult time.